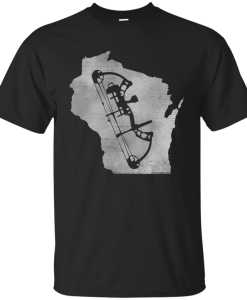 The staff here at TotalCrossbow is always on the lookout for cool bowhunting themed apparel. As bowhunting becomes more and more popular we are seeing a wider selections of better designs printed on a growing variety of apparel styles. The folks at WisconsinFan.com are die-hard deer hunters, with many of them addicted to bowhunting as well. 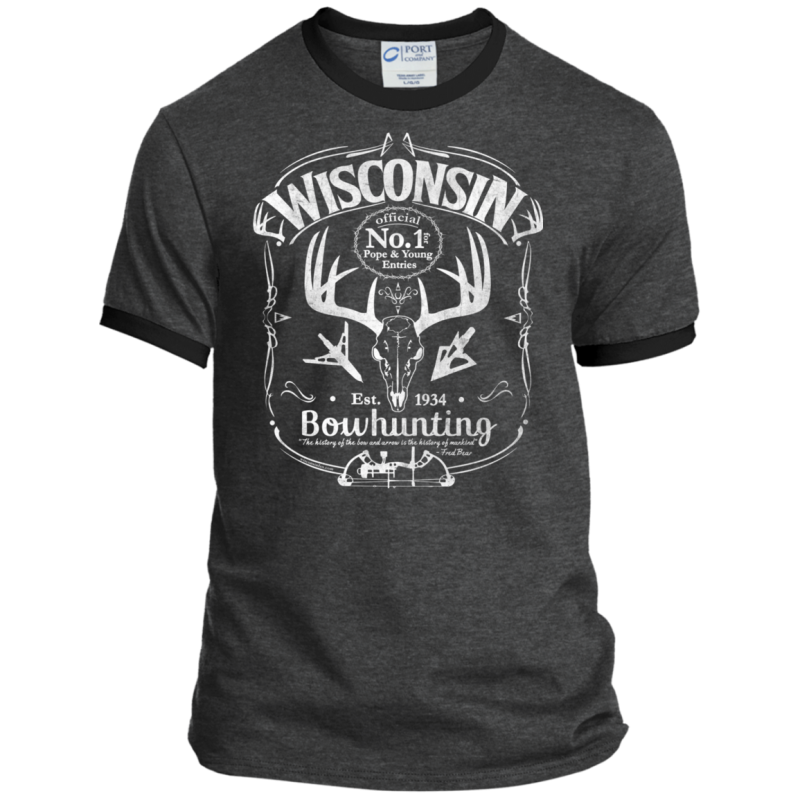 They’ve been busy designing a complete line of Wisconsin bowhunting themed t-shirts and apparel for some time now, with many new designs on the horizon. If you are looking for gift ideas for deer hunters, check them out!